Great has been with the Publicis organization since 1999. BBH L.A. has named its first CEO by promoting from within its own ranks. Frances Great, who has been the office’s managing director since 2015, will serve as chief executive officer, effective immediately, BBH Global CEO Neil Munn announced today. Great will be tasked with growing the agency’s core business and entertainment IP while working alongside BBH worldwide chief creative officer Pelle Sjoenell. 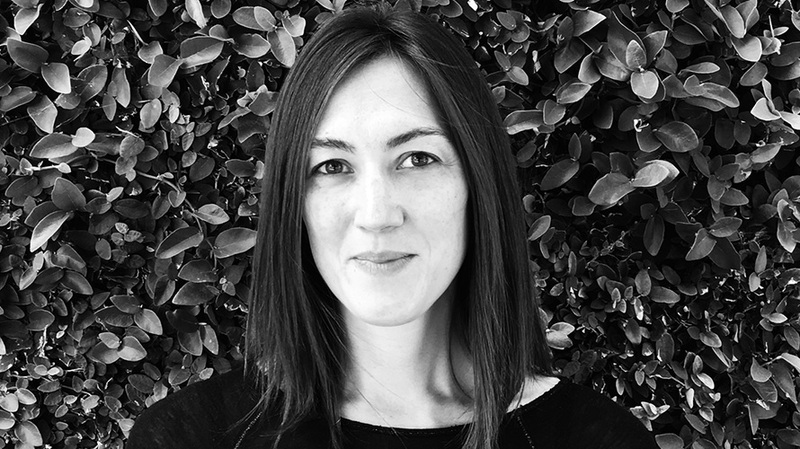 Sjoenell, who founded the Los Angeles office in 2010 after three years with BBH New York, was elevated to that role at the beginning of 2016. Great joined BBH as an account manager in its London office in 1999. She relocated to Singapore in 2002 and was named that office’s managing director in 2010 before relocating once again to serve as managing director of BBH L.A. in 2015. In recent years, the L.A. office has worked on campaigns for such clients as Google, NBCUniversal, Absolut, Unilever, H&M and Depeche Mode. In the latter case, it led an effort in which the classic synth-pop band will let a different fan take over its Facebook page for an entire year.